Since the majority of consumers across the world now search via mobile devices, search engines have started to give an advantage to sites providing an improved mobile experience for users. For example, Google has begun a mobile-first indexing rollout, coupled with a mobile page-speed update. 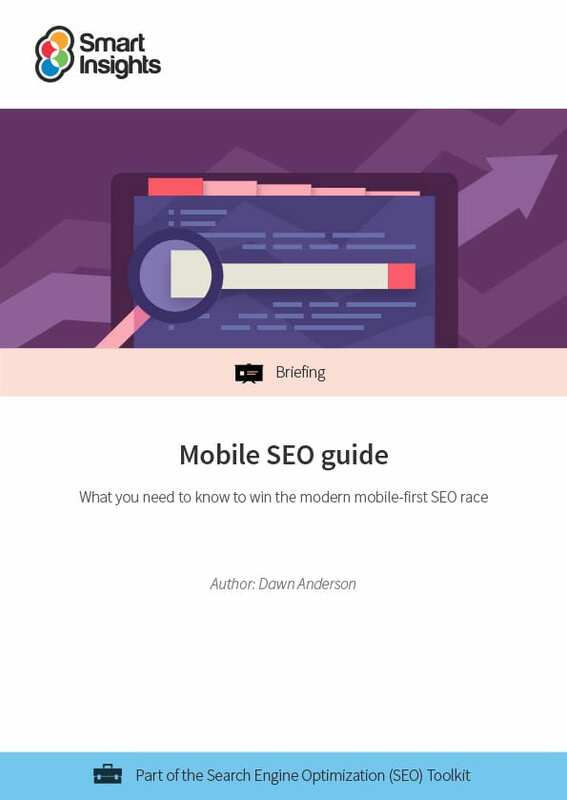 To help you learn the actions you need to take to follow Google's changes, this guide will give you a thorough breakdown of everything you need to know about mobile SEO. It explains different ways to configure websites, important design principles to follow, and how to evaluate your mobile site. 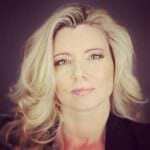 Dawn Anderson is the founder of SEO consultancy and digital marketing agency, Move It Marketing. Dawn lectures on digital marketing strategy, SEM and marketing analytics at Manchester Metropolitan University, and carries out SEO training programmes for General Assembly and Search Marketing Expo. She is an international conference speaker (UK, US, AUS, IT, EU), covering advanced technical SEO and digital marketing topics. Dawn speaks at leading search marketing conferences, including Pubcon, SASCON, European Search Conference, Brighton SEO, SMX, MozCon and State of Search. She has been in SEO for 11+ years and works with brands and startups on digital marketing and SEO strategy. She is a Northern Digital, UK, EU and US Search Awards Judge.